Community entrance sign projects we have completed across the nation in the past week! 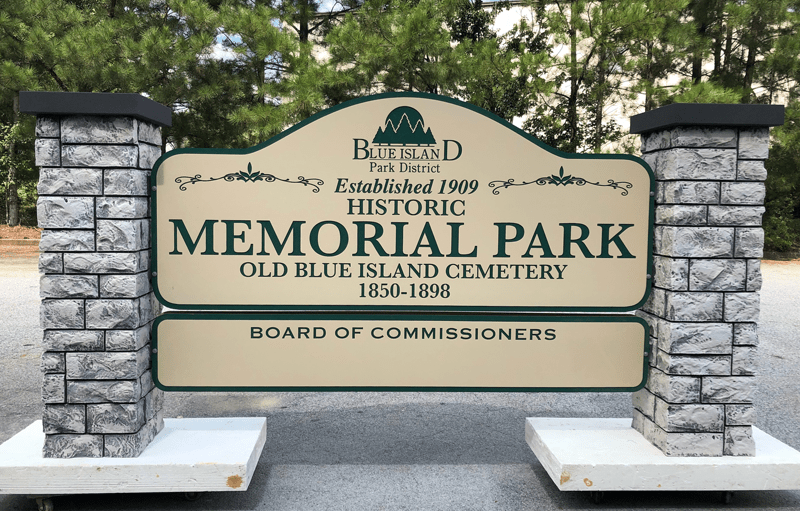 Another project was completed for Blue Island Park District! 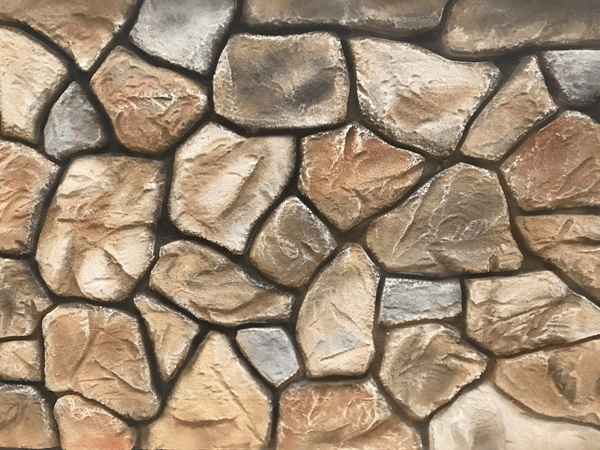 These monuments are faux masonry columns with ColorCore panels that are CNC routed to reveal the different colors by level depth of the ColorCore product. This material is common in national park areas as it is resistant to vandalism and safe for children interaction. Winding Place is another completed community entrance sign project that also has faux masonry effects on the columns. Our team is a collaboration of artists with decades of experience in the dimensional signage and monument industry. 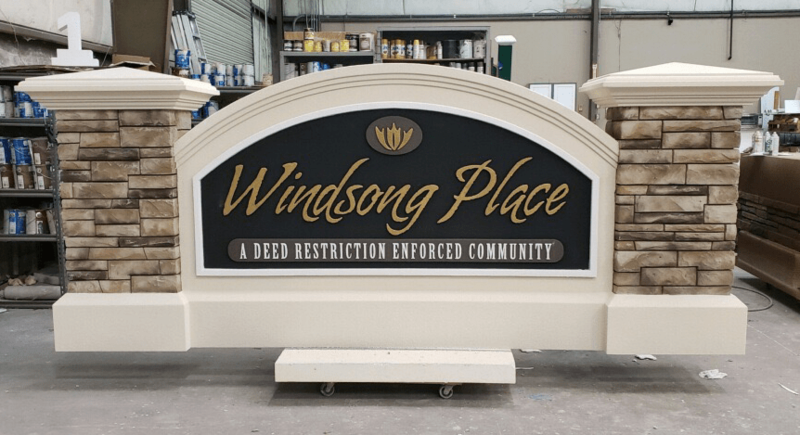 You will get your custom sign monument project suited to your needs! We will provide you with the most dynamically designed signage solution. We will help you to brand the individuality of your company or property. Our custom community entrance sign products provide a sense of distinction and permanence to your property. 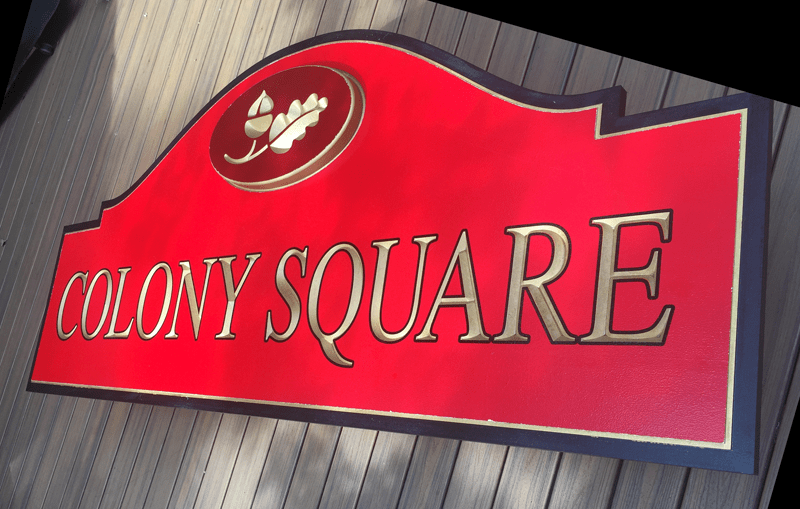 Our outdoor signs and monuments are the style most desired and required by municipalities nationwide for an all over better looking community. This entry was posted in Completed Sign Projects, Faux Masonry, Monument Signs, Residential Signs by BSM Staff. Bookmark the permalink.